Established in 1996 in Amsterdam, Booking.com has grown from a small Dutch startup to one of the largest travel e-commerce companies in the world. 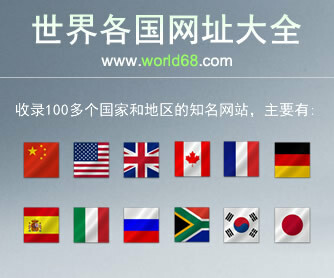 Part of Booking Holdings Inc. (NASDAQ: BKNG), Booking.com now employs more than 15,000 employees in 198 offices, in 70 countries worldwide. With a mission to empower people to experience the world, Booking.com invests in digital technology that helps take the friction out of travel. At Booking.com, we connect travelers with the world’s largest selection of incredible places to stay – including everything from apartments, vacation homes, and family-run B&Bs, to 5-star luxury resorts, tree houses, and even igloos. 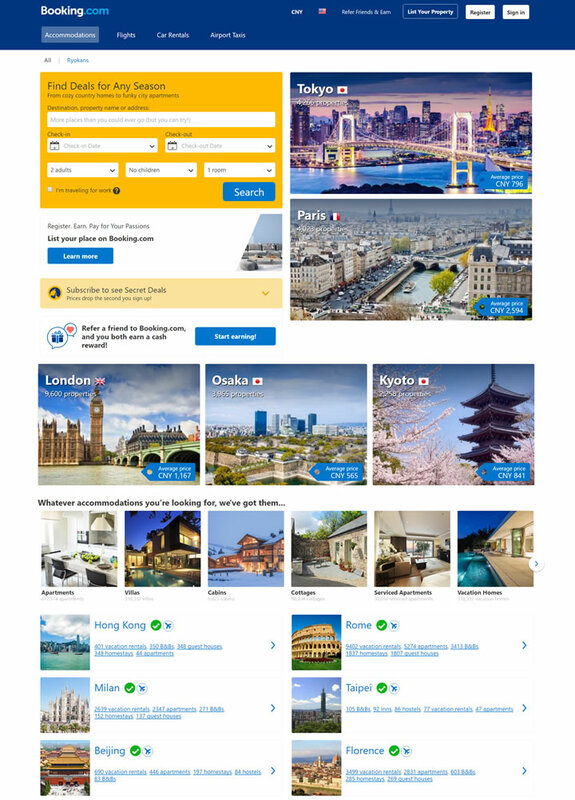 The Booking.com website and mobile apps are available in over 40 languages, offer more than 28,613,075 total reported listings, and cover 134,058 destinations in 228 countries and territories worldwide.